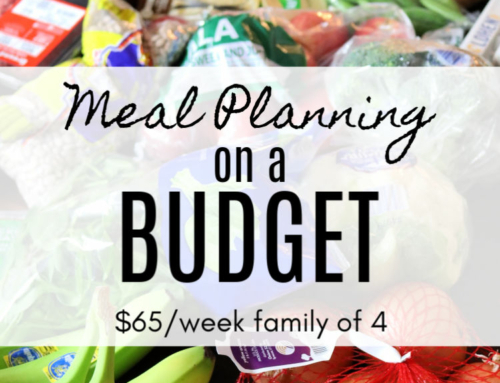 Can you believe we’ve been doing these monthly real food frugal meal plans for five months now? Time has flown! 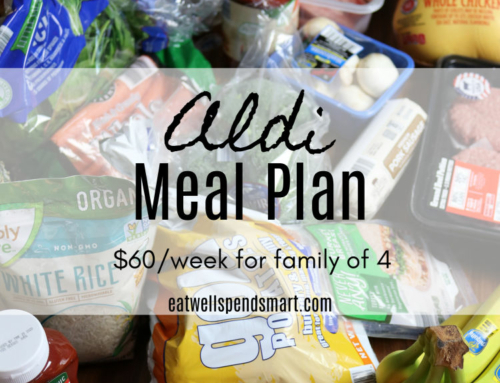 My goal is to continue this series until August so we have a full year of frugal meal plans. We shall see what the new year holds. 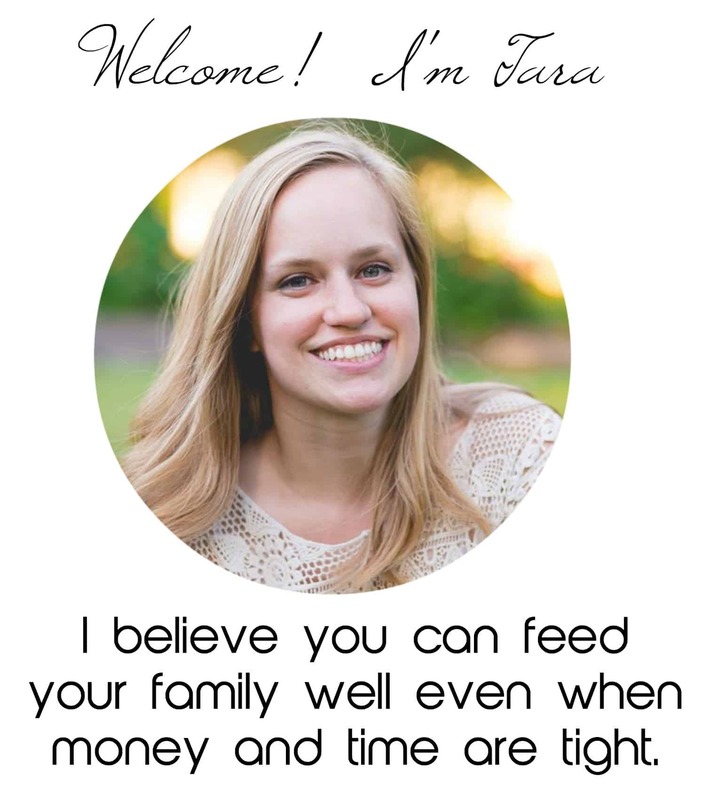 I’m going to try my hardest because so many of you have told me that you are using these exclusively to feed your families. I continue to be humbled and encouraged by your emails that many of you have sent that have been using these every month. Budgets are being cut drastically. Children are trying new foods. Husbands are getting on board. Stress levels are going down. 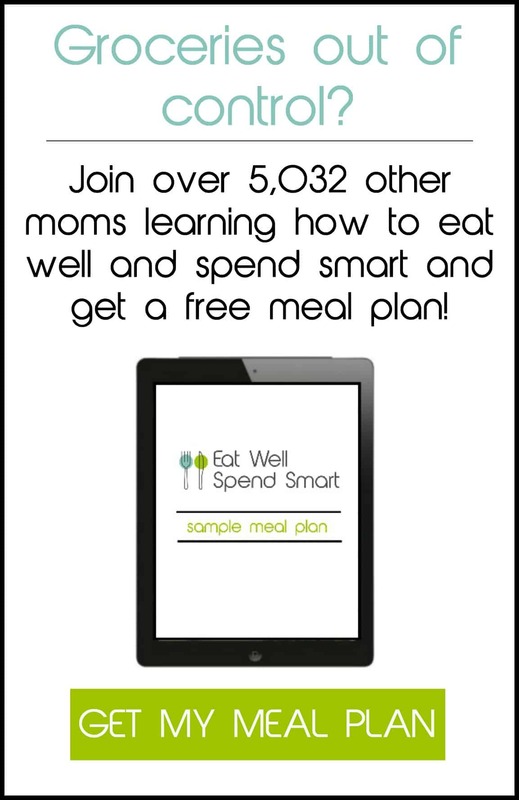 Moms and dads are stretching their culinary abilities and cooking food from scratch that they have never made before. Your emails have thrilled me! Keep them coming! 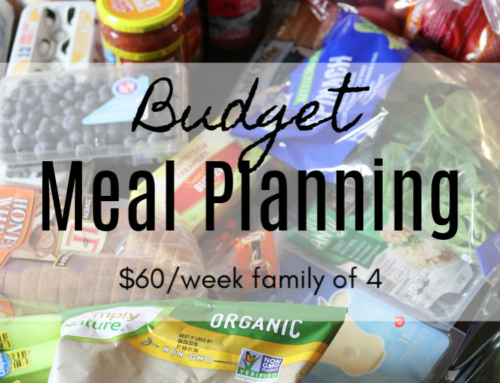 If you would like a consistent and convenient monthly meal planning service including printable recipes, prep notes, shopping lists, money saving tips, frugal breakfast and lunch ideas, tips for picky eaters, and more, I designed my Healthy Budget Meal Plans just for you! 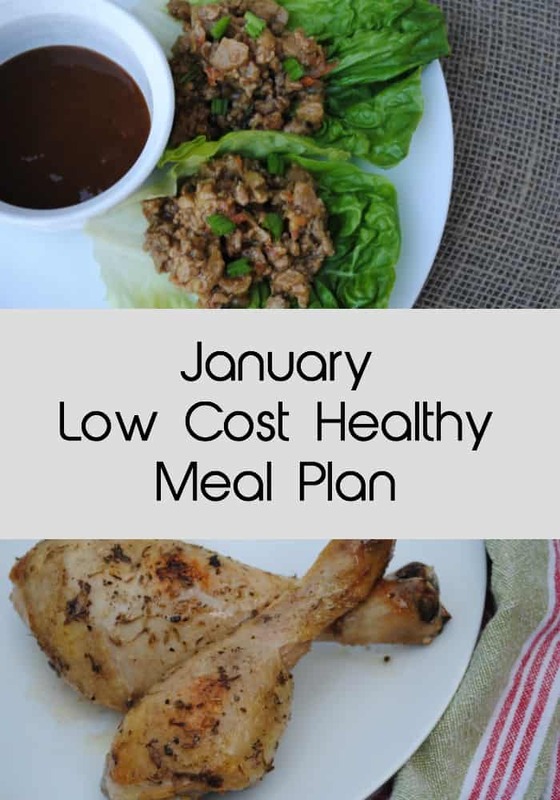 Every month, a new healthy yet budget-friendly meal plan similar to the one below is made available for you to download. It’s my way to be your helping hand in the kitchen and give you a break! 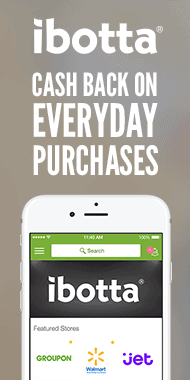 The money you save and the time you get back will pay for the subscription in no time! Place a whole chicken in a stock pot covered with water. Boil in salted water for about 1.5 hours. Alternatively you could place your chicken in a slow cooker on low for about 5 hours. Cook rice according to package directions. Add a couple of tablespoons of butter, several shakes of your favorite dried herbs, a generous amount of salt and pepper. Top with chicken. Reserve 2 cups of chicken for later meals. Put in the freezer for another week. 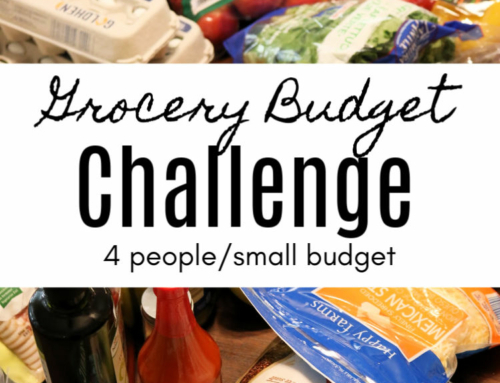 Place all ingredients in a slow cooker and cook on low for 8 hours or high for 4-6 hours. Taste and adjust seasonings as needed. Chop up cooked broccoli very finely. Add remainder of ingredients until well combined. Alternatively you could put it all in a food processor and pulse a few times. In a skillet over medium heat, heat oil and drop by tablespoons into pan. You may flatten into a small pancake shape if desired. Cook on both sides until crispy and brown. Place pork roast in slow cooker. Liberally season with salt, pepper, and garlic powder. Cook on low for 8 hours or on high for 5-6. Place stock, vegetables, seasonings, and rice in a slow cooker. Cook on low for 7-8 hours or high for 4-5. At the end, add in leftover chicken to heat through. Mix together flour and milk to make a slurry and stir it into soup. Cook for an additional 30 minutes until thickened. Taste and adjust seasonings as needed. Boil pasta in salted water according to package directions. Do not overcook. Brown ground beef with onions until onions are translucent. Drain beef if needed. Add garlic and spices. Add sauce and stir. Taste and adjust for seasonings according to your taste. Stir sauce with drained pasta. Pour into a large casserole dish. Dot with ricotta cheese. Top with mozzarella cheese and bake at 350 for 15-20 minutes. Brown bacon until crisp, set aside. Brown ground beef. Set aside. Cook vegetables in the same pan with the drippings until soft. Add back bacon and beef, cooked rice, and seasonings. Taste and adjust seasonings to your liking. Cook pasta according to directions in salted water. Slice sausage into slices on the diagonal. Add to a separate pan with a drizzle of olive oil. When well browned, add peppers, onions, and garlic and cook until tender. Add diced tomatoes and simmer about 5-7 minutes. Toss with cooked pasta and season with salt, pepper, and oregano according to your taste. Add the juice of one lime and about 1/2 cup chopped cilantro to the rice. Drizzle the bottom of a casserole dish with olive oil. Layer with rice, then beans, then corn, then ground beef, then cheese. Bake at 350 until cheese is melted. Serve with salsa and sour cream on top. In a pot, melt butter and saute onion and celery until tender. Add potatoes and stir in flour. Cook for about a minute. Add stock, milk, and salt and pepper, bay leaves and simmer for about 10-15 minutes. When potatoes are almost tender, add clams and cook for a few more minutes. Taste and adjust seasonings as needed. Have a wonderful January! 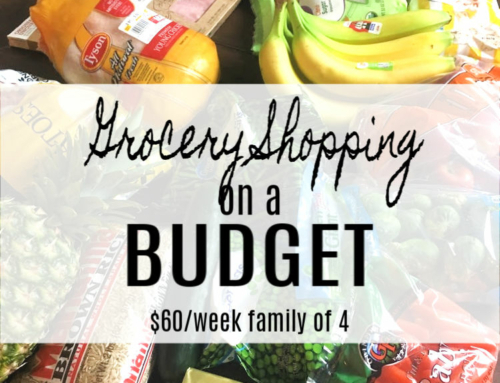 Happy frugal eating, friends! How do you do your Mac and cheese and butter carrots? Is the Mac and cheese just your simple cheese sauce over pasta? Yes, in one pan I make the simple cheese sauce. You can play with the type of cheese and change it up a bit. In another pot I make macaroni noodles. Then drain and mix the two together. Taste and adjust seasonings with salt, pepper, etc. The buttered carrots. I slice carrots and add them to a pan with enough water to just cover them. Boil until slightly tender and drain off any excess water. Add a little butter and put it back on the heat to melt and cook for another minute or so in the butter. Add salt, pepper, and even a little drizzle of honey is pretty tasty.